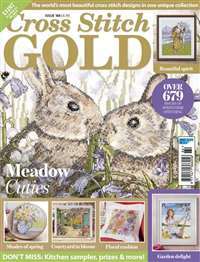 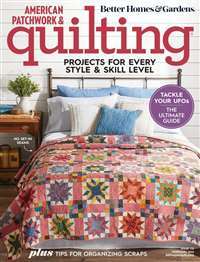 Quilter's World magazine brings you loads of original new quilt patterns that you can trust! 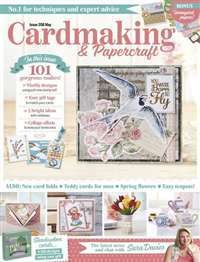 You get the very best of traditional and contemporary quilting with complete, full-size quilt patterns, informative articles about quilts and quilt designers, helpful tips & techniques, detailed reviews, and everything else you need to enjoy quilting to the max! 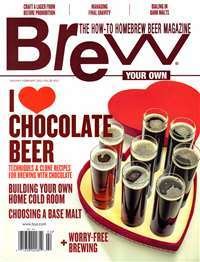 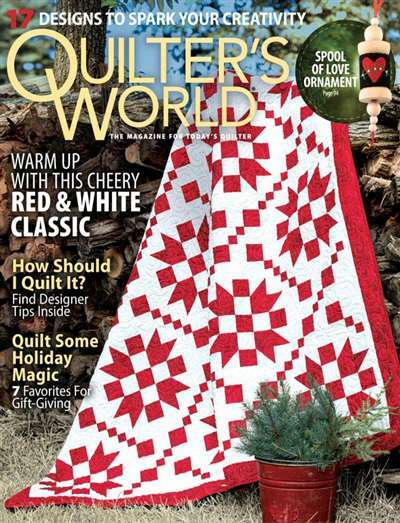 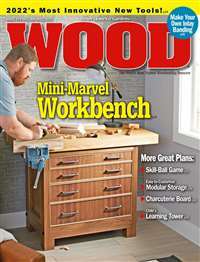 Subscribe to Quilters World Magazine at MagsConnect Canada.